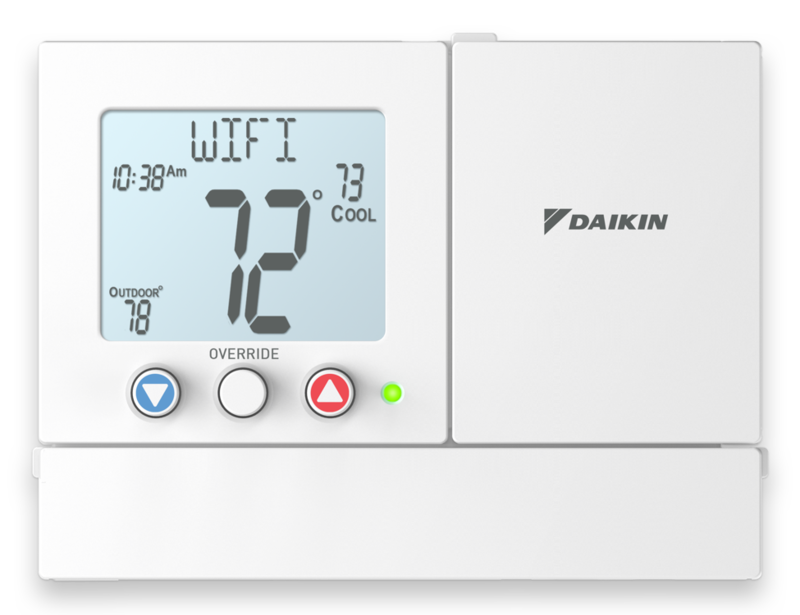 The new Premium series of commercial thermostats offer simple as you want operation for the most basic users along with the new option of adding connectivity through Wi-Fi. 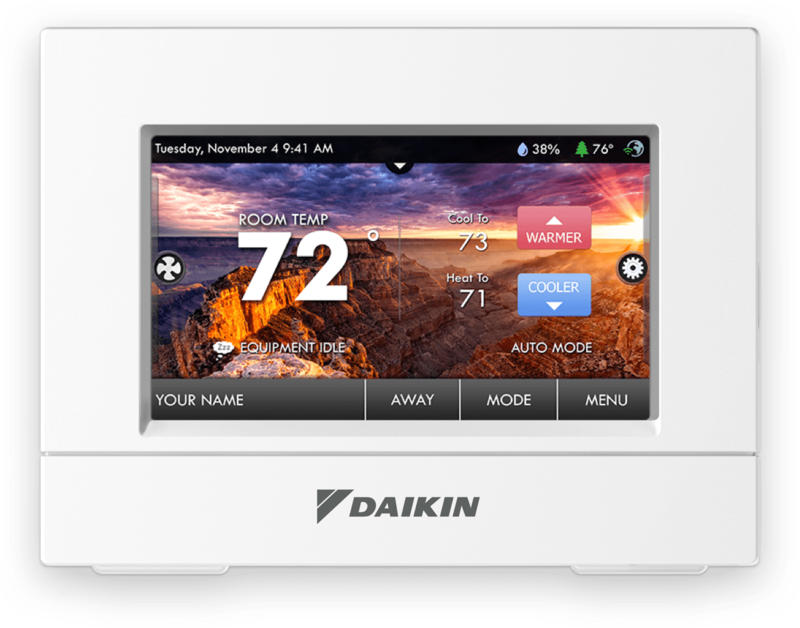 When the optional Wi-Fi module is added to the thermostat, users have the ability to use the free Skyport Cloud Services on their mobile devices. The thermostats also have a local API so that they may interface with many of the most popular home automation systems. The Premium series residential thermostats are able to meet all of your HVAC control needs for Gas/Electric, Heat Pump, and Dual Fuel equipment using industry leading design, features, and pricing.